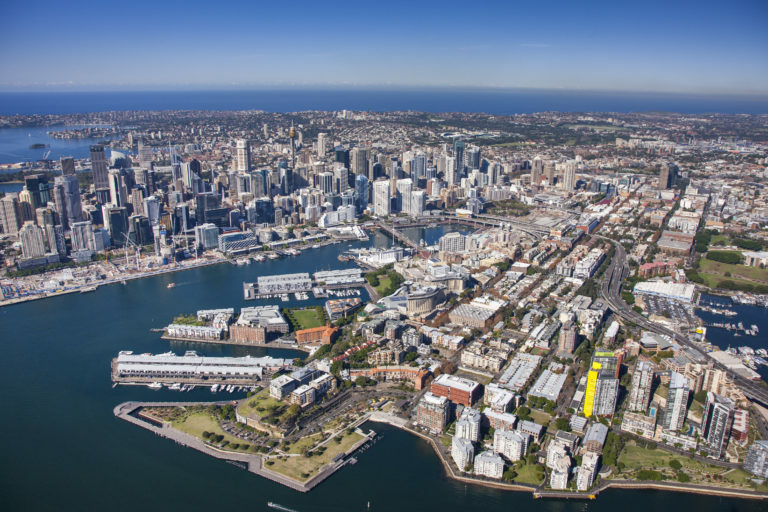 The Pyrmont Peninsula is being touted as the next high development focus of Sydney with a view to it becoming a new CBD. At least, that’s according to the Urban Taskforce CEO, Chris Johnson. He believes the current potential for growth within the existing business district is close to exhaustion, and that expansion is vital to retaining Sydney’s ranking among world class cities. Pyrmont and its surrounds are virtually still greenfield in terms of high rise development, but change may be in the offing. 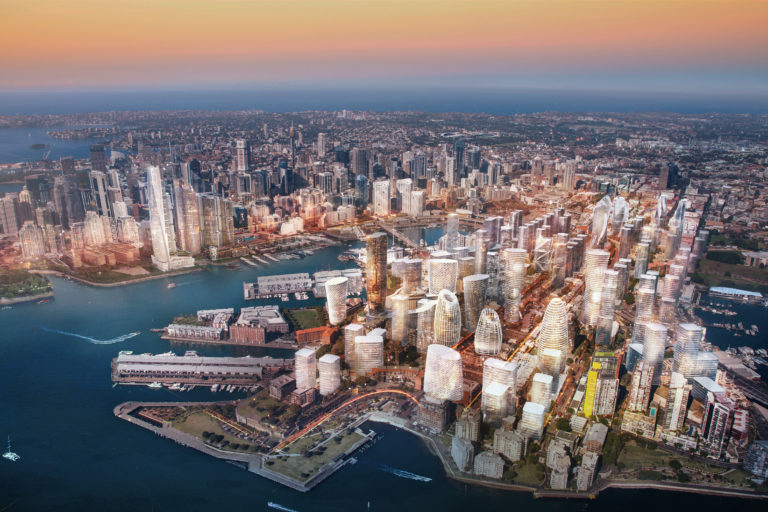 “There are a number of early pointers to the rethinking of Pyrmont as a high rise spine to match Sydney’s CBD,” says Johnson. “The regeneration of Darling Harbour with its high rise hotel has begun the change. The proposed 61 storey tower for [The Star] begins a rethink of heights on the peninsula along with the proposed tower at Harbourside. 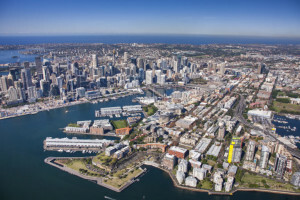 The announcement of the design for the new fish markets in Blackwattle Bay means the existing site will be redeveloped presumably with high rise apartments and the move of the Power House Museum to Parramatta could open up new development on that site. 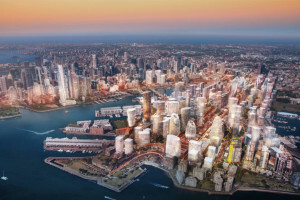 “The Urban Taskforce asked Sydney architectural firm LAVA to develop a vision for how the Pyrmont Peninsula could look over the next 20 to 40 years as Sydney continues to grow. The new development would establish a mixed-use precinct with an entertainment flavour. We see the peninsula next to the Sydney CBD as being a genuine mixed use precinct with entertainment and hospitality uses as well as being a focus for IT and creative industries. The peninsula would support the long term proposals for the Bays Precinct. Public transport and infrastructure will be an important element in any future planning, as will be green space and lifestyle facilities. As yet, there is no fixed blueprint for “Pyrmont Peninsula”. Pyrmont in the future as imagined by LAVA.